Design Connections 10x10 will return this year on Wednesday 19 September, showcasing a selection of the best emerging design talent in the UK, in collaboration with the Design Museum. 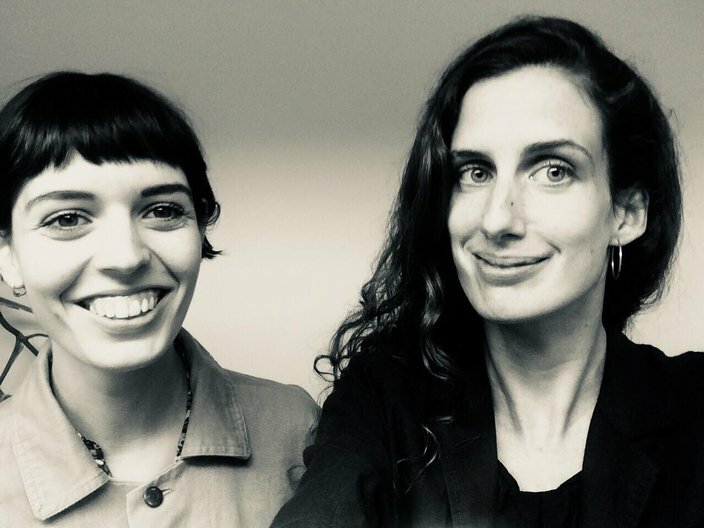 We caught up with speakers Salome Bazin and Molly Gavriel from Cellule studio to find out more about their practice. Cellule is a collaborative design studio specialising in medical design. Our approach as a studio is rather unorthodox in terms of the way in which we try and find solutions to medical problems and develop ideas about healthcare. We collaborate with scientists and researchers, but our ambition is that, through our work, we can narrow the gap between medical design and other design industries like fashion and product design. If you think about an industry like fashion, the entire focus is on creating a product that is desirable, that people will aspire to own and obsess about. Our health is so essential, and yet healthcare and medical products routinely fail to engage people in the same way. As a run up to an exhibition at the Science Gallery in January led by Salomé (Cellule’s founder), we are developing a project exploring the role of 3D printing in heart surgery and diagnosis. As a speculative design project, we question the impact of modelisation technology/digital fabrication and explore the possibilities of a future personalized healthcare. The project is supported by Wellcome/EPSRC Centre for Medical Engineering, in collaboration with King’s College London. Healthcare today holds many challenges. Whilst patients find themselves surrounded by procedures, protocols and equipment for healing, they can feel excluded from their own bodies, and passively processed through a large and complex system of care. Medical innovations and design can be considered as risky and high investment, and thus sometimes lack enough opportunities for projects to be properly tested before being implemented.The views and needs of everyone affected are not always taken into account when changes in healthcare are implemented which can lead to unforeseen consequences. Collaborative-design and open source technologies are powerful tools which allow people to get involved in the design and creation process. We hope that by using design to improve public engagement, everyone can feel part of the conversation. Through our various collaborations, we are amazed quite often by what exists and is being developed in science! On a more poetic note, we will mention the work of French artist Christian Boltanski, and his installation 'The Archive of the Heart’ in Japan. It’s a collection of heartbeat recordings installed on the island of Teshima as a permanent exhibition. Walking into this room of heartbeats, the feeling of universality is so beautiful. It’s incredibly inspiring to hear something that so simply represents this coming together of humanity through technology, and make us connect to what we we all have in common. 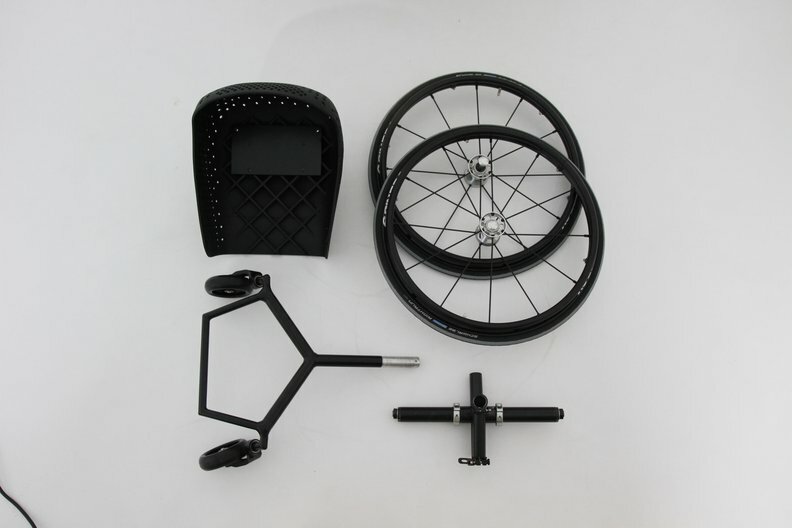 We’re really proud of the modular wheelchair system we created for Disrupt Disability. 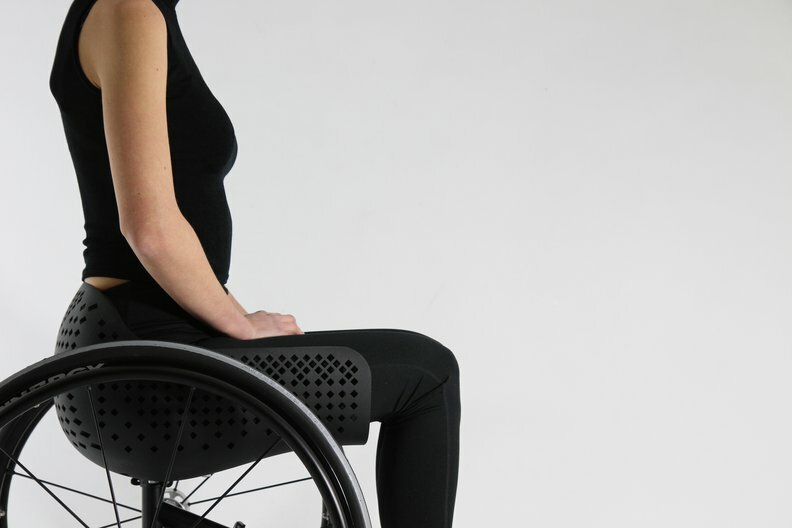 They commissioned Cellule to develop their first wheelchair, and find solutions for their wheelchairs to be designed so that they can become fashionable to help express their users personality and style, as well as being affordable and fit each person’s needs. Although we enjoy working on more abstract and speculative projects too, it feels pretty good to work on something that results in a functional product, and hopefully be soon widely used! To hear more about Cellules's work, join us at 6pm on the 19 September at the Design Museum. Find out more and book your tickets here.